A LUXURY THREE BEDROOM SEMI-DETACHED HOUSE IDEAL FOR A FAMILY!! A spacious three bedroom house situated in a quiet cul de sac in one of Bounds Greens premier roads. Accommodation comprises of a two reception rooms, three double bedrooms of great size, modern fitted kitchen, a downstairs W.C, four piece white bathroom suite, en-suite to master bedroom, well kept gardens, double glazing and gas central heating. 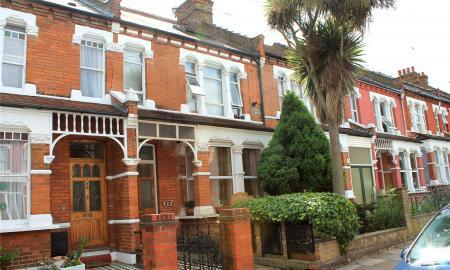 Located within 0.5 of a mile of Bounds Green Tube and Bowes Park British Railway Stations. AVAILABLE 1ST MAY ON A FURNISHED BASIS!!! A NEWLY REFURBISHED 3/4 BEDROOM HOUSE!! 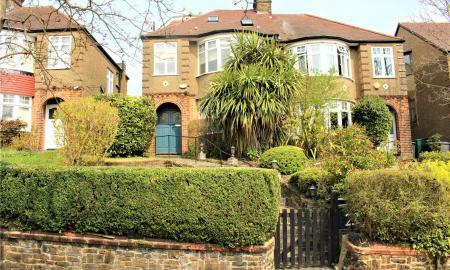 Located 0.6 of a mile to Bounds Green Tube & Bowes Park BR Stations. AVAILABLE NOW on a furnished basis. Please call for more information. 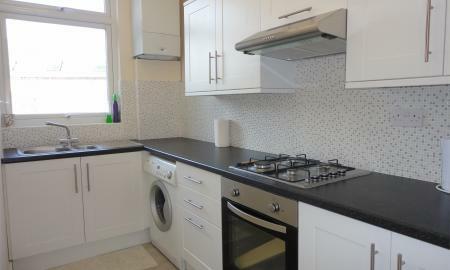 A newly refurbished Three Double bedroom ground floor flat with own front door and garden available NOW!!!!!. Excellent condition throughout with a modern fitted kitchen and bathroom. Wooden flooring double glazed sash windows and gas central heating (untested) On a Part furnished basis! EPC rating D. Available NOW!!!!!! THREE DOUBLE BEDROOMS!!!! 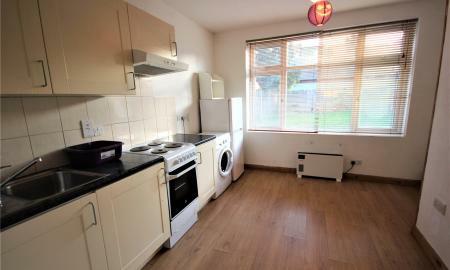 A three double bedroom maisonette that has been refurbished throughout by the current landlord. Accommodation comprises: living room, modern fitted kitchen, three double bedrooms, modern fitted white bathroom suite, additional W.C, double glazed windows, gas central heating (Untested) AVAILABLE 20TH MAY on a furnished basis!! 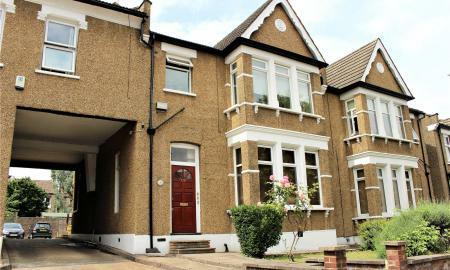 Two bedroom ground floor flat with own garden located in a popular road close to Bounds Green Tube Station. Available from 20th April. 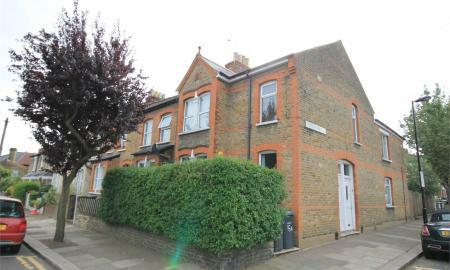 A ground floor maisonette offered in very good condition throughout in our opinion. 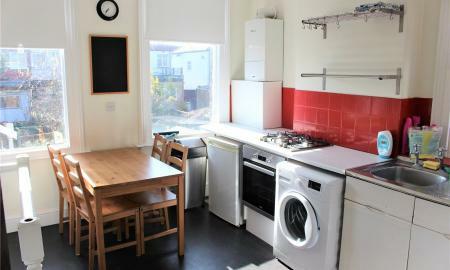 Accommodation comprises of Two bedrooms (one double and one single), living room, kitchen/diner, new bathroom, utility room, double glazing, gas central heating (untested) and with shared rear garden. 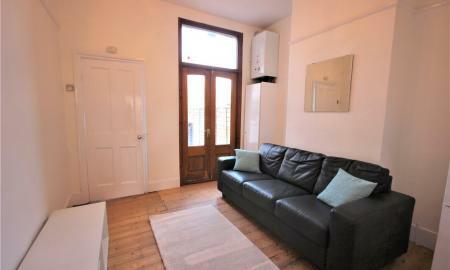 Located within a five minute walk of Bounds Green Tube and Bowes Park British Rail Stations. Available on a part furnished basis from NOW!!!. Call for more details. 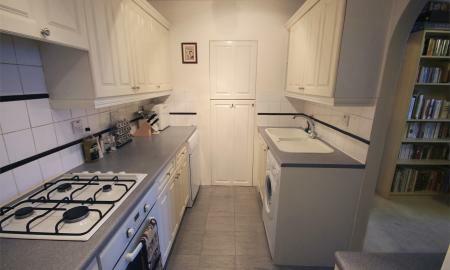 TWO BEDROOM GARDEN FLAT IN A GOOD CONDITION THROUGHOUT!! 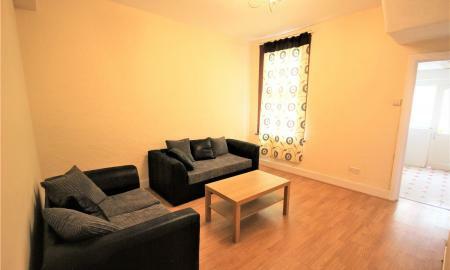 A first floor flat which can be used as two bedrooms with two living rooms or three bedrooms and a lounge. This property also has a modern fitted kitchen/diner with access to the garden, a bathroom and gas central heating. AVAILABLE NOW on a part furnished basis. Two bedroom first floor flat in good condition throughout located within a short walk of Bounds Green Tube and Bowes park British Rail Stations. Available from 10/11th April on a part furnished basis. A One bedroom purpose built first floor flat having been maintained to a high standard by the current Landlord in our opinion. This property offers the following living accommodation: living room leading to modern fitted galley kitchen, double bedroom with fitted wardrobes, cupboards and drawers, three piece bathroom suite, triple glazing, gas central heating (Untested), communal garden to the rear and parking to front. Located opposite Bounds Green Tube Station and local shops. Available from 10th April on a furnished basis. SPACIOUS STUDIO WITH STORAGE!!! Stunning studio with a 16ft x 11ft lounge, fully fitted gallery kitchen, gas central heating as well as double glazing. 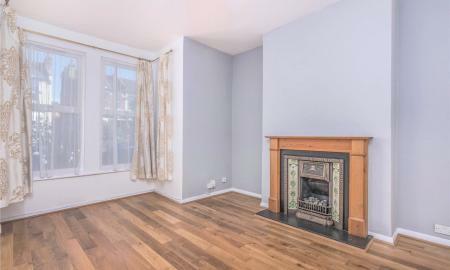 Located within 0.6 of a mile to Bounds Green Tube & Bowes Park BR Stations. AVAILABLE NOW on a furnished basis!! STUDIO FLAT!!! Available now on an unfurnished basis. Call for more information.